Laminitis in horses is one of the severe disease states involving the horse foot. Equine Laminitis is the inflammation of the laminar structure of the foot and varies significantly in degrees of variety. Although the predisposing causes are varied, the basic pathology involves interruption of laminar blood flow followed by necrosis of the interdigitation between the dermal and epidermal laminae. This inflammation and damage to the laminar bed results in loss of functional integrity of the support structure of the foot. It is the degree to which function is compromised that determines the severity of a cause of laminitis. The incidence of laminitis in horses is highest in ponies, lower in geldings and lest in stallions and mares. 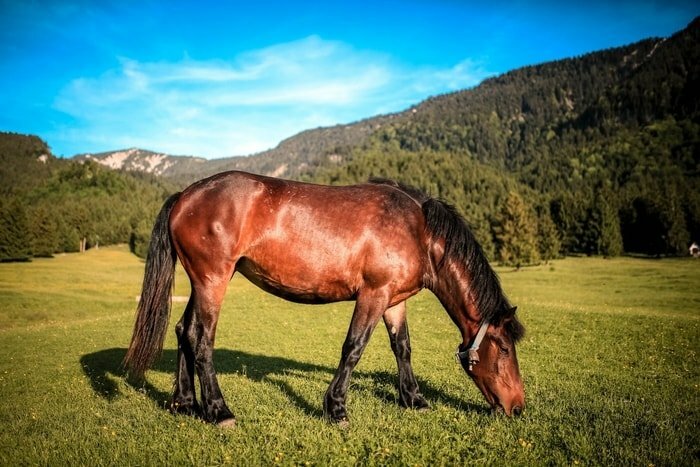 Seasonal variation of the disease is seen: with the early growth of pasture in the spring, overweight horses especially ponies on pasture are susceptible. Laminitis in horses is caused by the number of different factors acting alone or in combination. 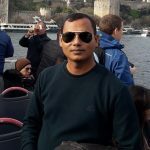 The classical one and one area that has been investigated in greater detail is an excessive intake of carbohydrate in the diet. 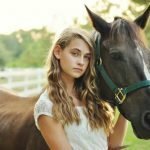 The abnormal amount of carbohydrate in the diet overwhelms the digestive capability of the horse causing the increased quantity of readily fermentable starch to enter the hindgut. Rapid fermentation results in the formation of lactic acid, causing the cecal pH to fall dramatically. The acid pH results in lysis of cecal bacteria with the release of bacterial endotoxins that are absorbed through the gut mucosa into the circulation. The endotoxins are thought to be the triggering mechanism for vasoactive mediators resulting in damage to the laminae due to loss of blood supply. Traumatic laminitis in horses can occur when overweight horses are exercised on a hard surface. 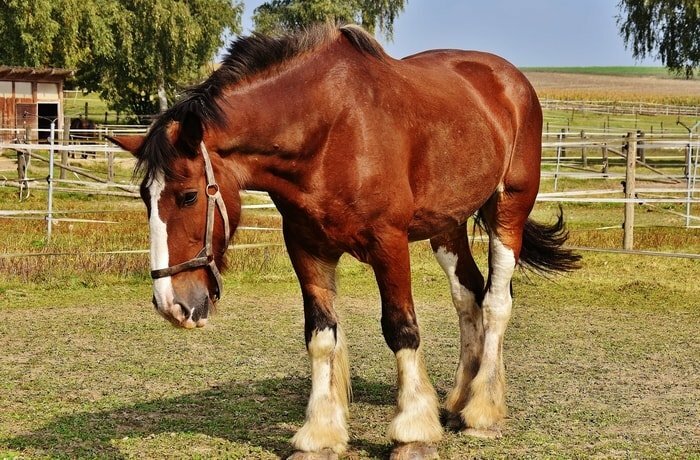 Laminitis may also develop in a forelimb which has to bear excessive weight during the recuperative phase when the other forelimb is overcoming from a fracture. Drug-induced laminitis has been observed following the administration of certain corticosteroids and following excessive consumption of cold water after exercise. There is many causes of equine stress and due to some stress laminitis in horses may be developed. 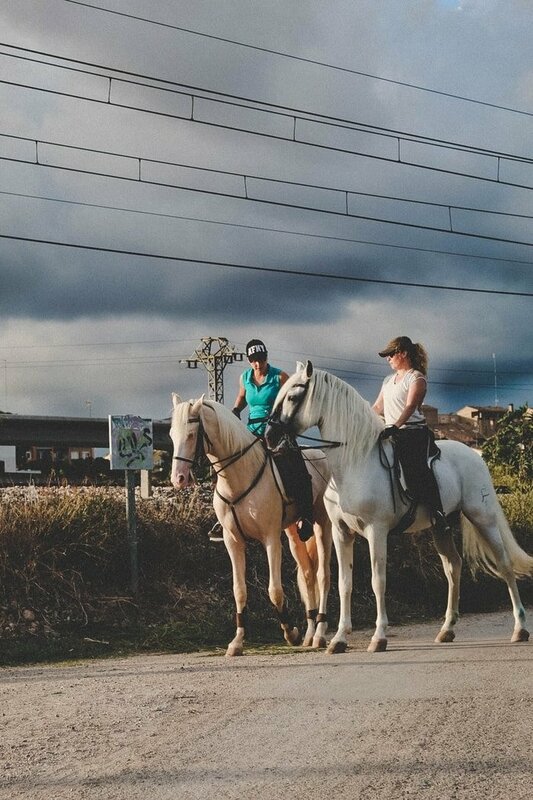 After a long journey due to the transportation of horses, introduction to the new environment, staying a long time in hard standing, riding of horses in the unknown trail and unfamiliar stablemates may also lead to laminitis. 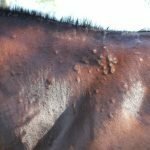 There are some infections that produce endotoxins can lead to laminitis in horses. The endotoxins are circulated to blood and through digital artery enters into the sensitive laminae of the hoof and may arise laminitis. 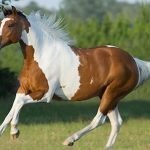 If your horse is obese than the normal and the ratio of body weight more than the height, in that case, the feet of the horse bearing extra weight. There is a constant pressure on the feet and horse hoof may be affected due to excess weight of the body. 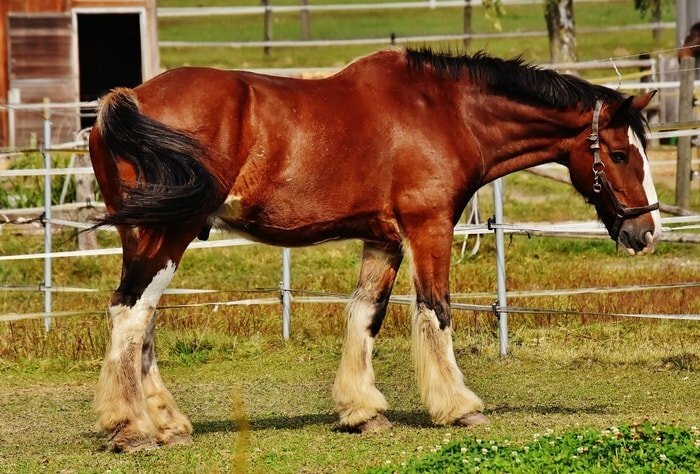 In this condition, laminitis in horses may be developed. If you ride your horse in hard ground for a prolonged period especially in the trotting condition the laminitis may be developed. The condition may be removed by giving adequate rest and relief from the hard ground. You must look into the matter before taking the horse in such conditions. You must know the trail before getting out your horse from the stable that will reduce the risk of laminitis in horses. The Cushing’s disease in horse mainly arises from the abnormality in the pituitary gland of the horse. In this disease, the horse will eat and drink more and at the same time, he will also sweat more. The horse starting losing weight and many times laminitis developed. You must tell your ver about the feeding behavior of your horse and chronic weight loss to identify the correct cause of laminitis in horses. There are mainly two types of equine laminitis; acute and chronic. 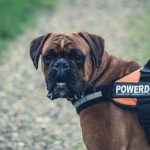 Between the two types sometimes sub-acute laminitis in horses may be developed and you will find that your horse is unable to walk without any previous signs. Equine laminitis is the acute form should be treated as an emergency requiring immediate attention. Although the front feet are most commonly affected all four feet may be involved. Lameness develops rapidly and animals shift their weight from one foot to another. The stance of the horse with acute laminitis is quite typical. 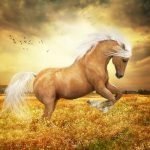 The horse will rock back on the heels of front feet taking more weight on the hindlimbs by shifting them forward under the body. This stance is exaggerated when the horse is made to walk or turn in a circle. Horses in a severe pain will remain recumbent. There is an excessive warmth in the hoof area and an exaggerated digital pulse. 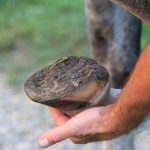 Hoof testers, when applied to the sole, will evoke a pain response. Radiographic examination will reveal whether the rotation of the coffin bone has occurred. When exacerbation of disease occurs and no improvement is seen following therapy the condition should be considered refractory and carries an unfavorable prognosis. 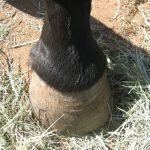 The chronic form of laminitis in horses causes recurrent lameness aggravated by recent foot trimming and exercise on a hard surface. The chronic form follows the acute or refractory form in which rotation of the coffin bone has occurred. Damage to the laminae results in abnormal hoof growth observed as rings around the hoof wall. A flattened or convex sole and abnormally long toe will develop if trimming is not regularly undertaken. Horse with chronic laminitis move with the two-phase placement of the feet- heel toe, heel toe- best observed when the horse is trotting. 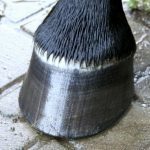 There is an increased sensitivity of the sole to the hoof tester and a greater tendency of the hoof wall to crack and for development of abscess beneath the sole. If the cause of acute laminitis is known, therapy should be instituted to reduce the severity of metabolic disturbance. Mineral oil should be given by nasogastric tube to coat the gut mucosa so reducing the uptake of endotoxins and increasing the passage of digesta. Intravenous fluid may be given to correct the electrolyte and fluid imbalance and antibiotics administered if septicemia present. Although exercise causes vasodilatation and increases in blood flow, it should be avoided in the acute stages as further mechanical damage may occur. The administration of phenylbutazone and antihistamines to reduce pain and inflammation is generally recommended. The laminitic horse should feed only grass hay during the acute phase and if the horse is overweight it should be placed on a reduced diet thereafter. 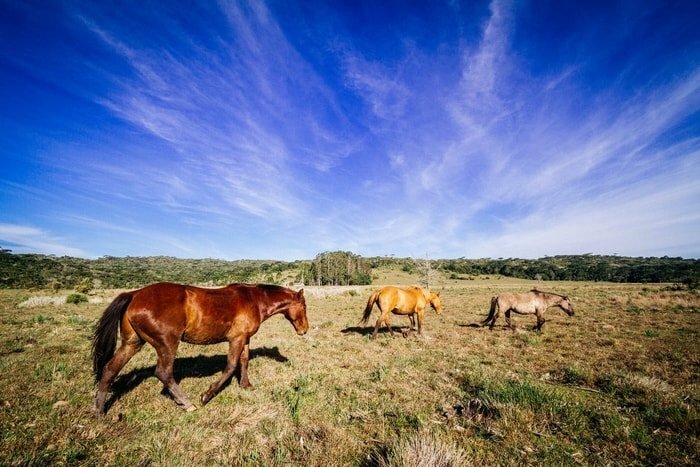 A case of acute laminitis in horses may take several days to weeks to respond. A variety of medications to treat the acute and refractory forms have been used with a variable degree of success. They include dimethyl sulfoxide (DMSO), acepromazine, aspirin, flunixin, meglumine, heparin, isoxsuprine, and warfarin. As regards shoeing of the laminitic horse, stabilization of coffin bone and reduction of pressure on the pedal vasculature are of primary concern. Support of the frog is critical, which is best achieved by applying a heart-bar shoe following advice from the attending veterinarian. Equine laminitis is very common problems of Racehorse breeds and those are overweight in relation to their size. As a horse owner, you got the basic idea and knowledge on equine laminitis at a glance. 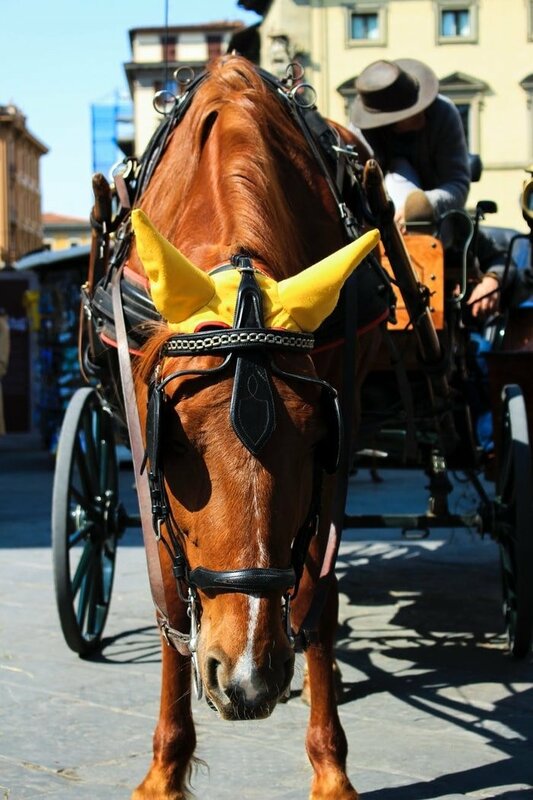 The above information will definitely enrich your knowledge of horse management and rearing. 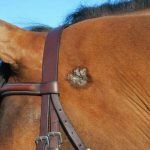 You will be more cautious from the next time about the horse care. You must tell your friends and other horse owners about the danger of laminitis and you can share the above via social media.